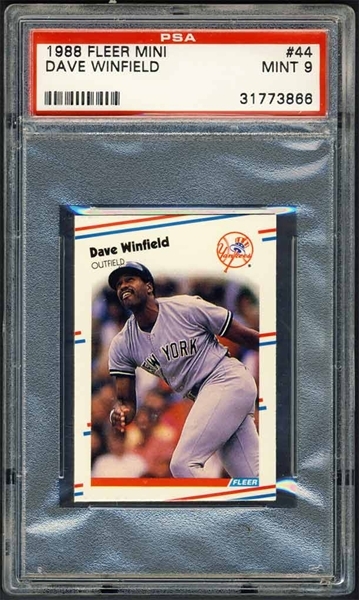 My favorite ballplayer! 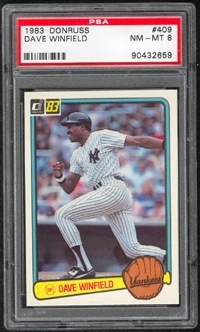 A neighborhood kid had some '87 Topps baseball cards that a group of us were flipping through. 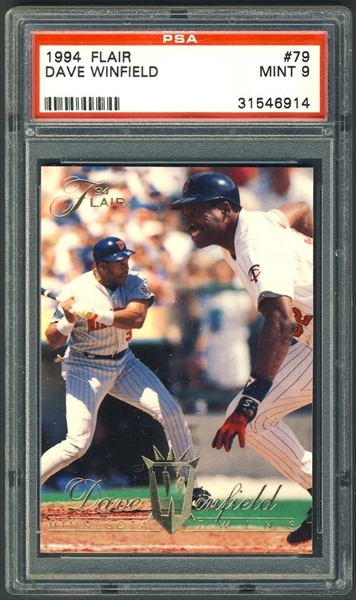 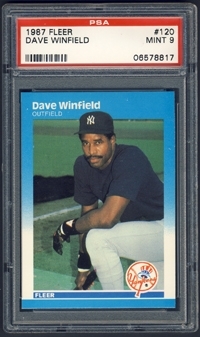 I recall spotting a Winfield card. 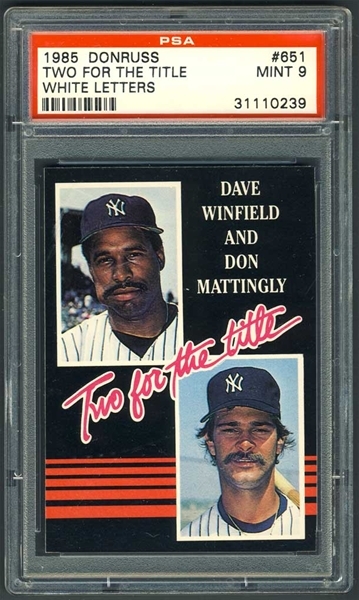 What a great baseball name WIN-FIELD. 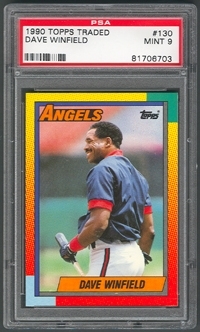 He became my favorite player. 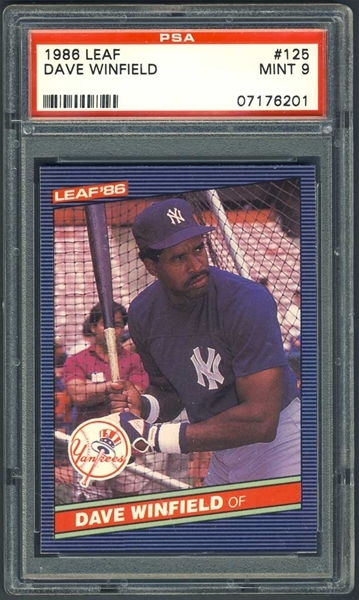 The rookie card was issued the year I was born and his middle name was the same as my first name - Mark. 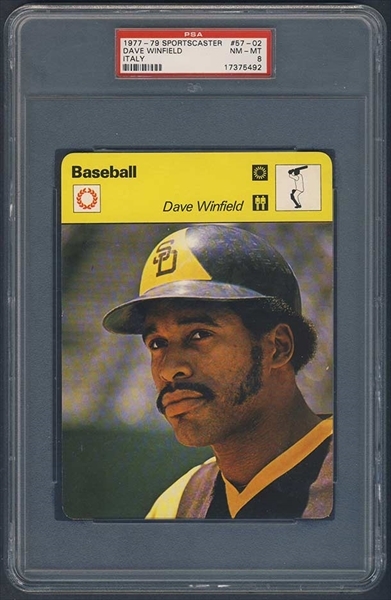 Little did I know at the time that this guy was no ordinary ballplayer! 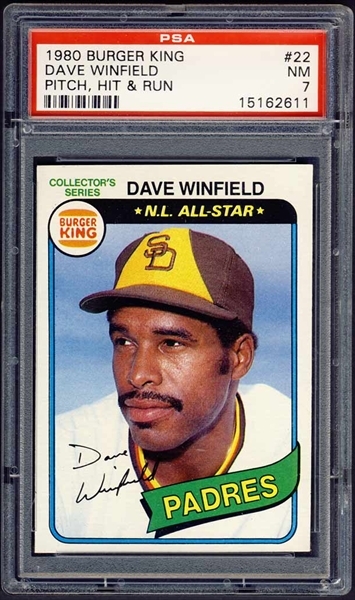 When I was a college freshman in 1992, the Colorado Rockies allowed me to drop off an item for signing when they hosted "Big Dave" in Denver for the innaugural Branch Rickey Award. 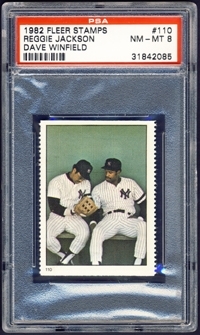 He personalized a black-and-white 8X10 for me and it's still one of my favorite pieces of memorabilia. 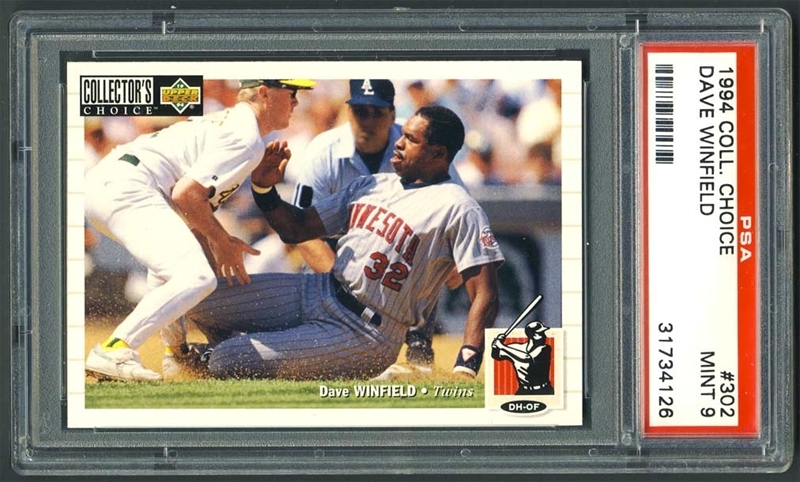 Pretty cool of the ballclub to help a poor student out who didn't quite have the $1000 to attend the corporate event. 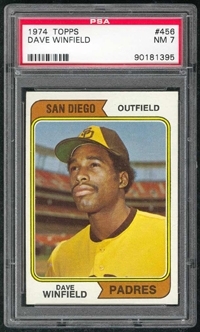 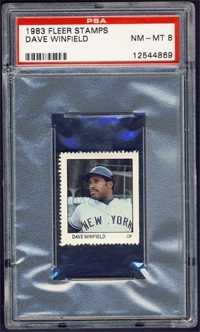 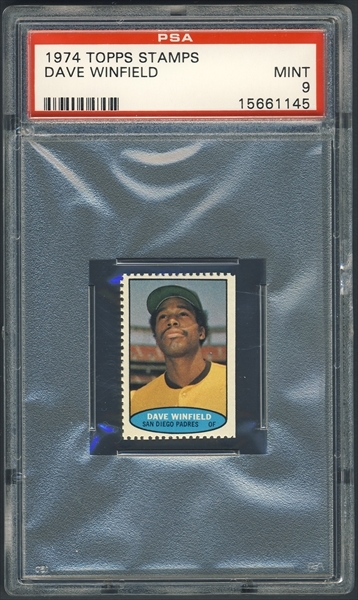 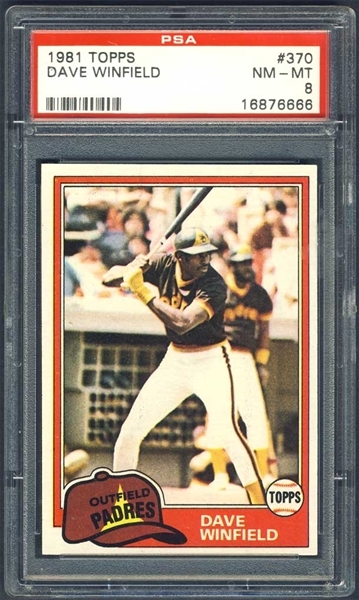 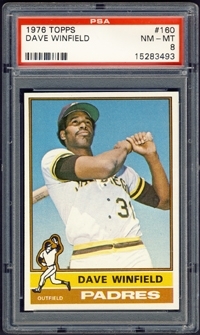 1566740260 1974 TOPPS STAMPS DAVE WINFIELD 9 4 0 4 0 LTS Secret Santa 2009 Gift - Thank You! 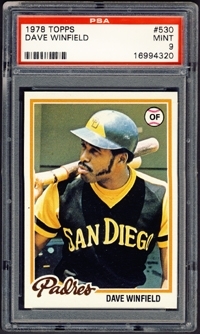 0101751460 146 1975 TOPPS PADRES TEAM JOHN MCNAMARA, MGR. 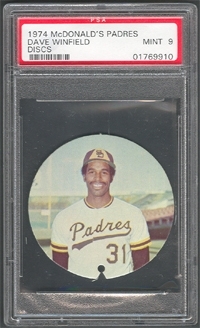 0181751460 146 1975 TOPPS MINI PADRES TEAM JOHN MCNAMARA, MGR. 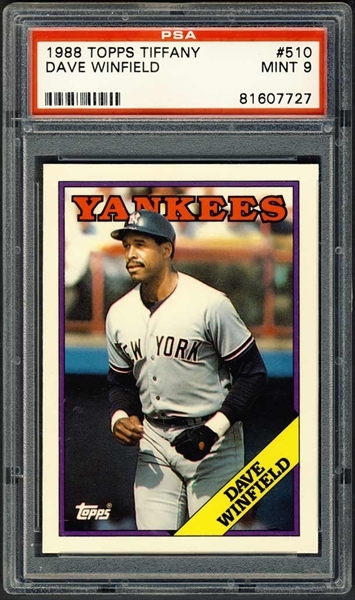 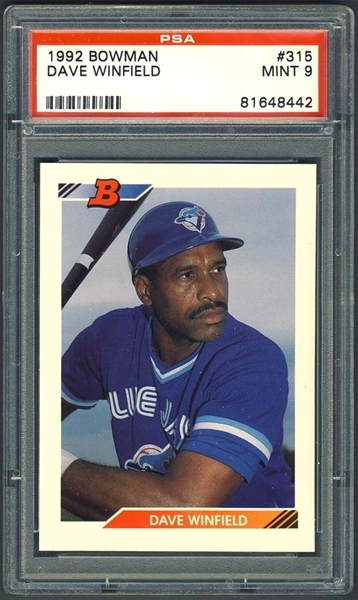 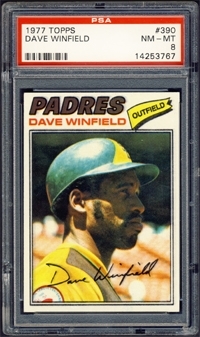 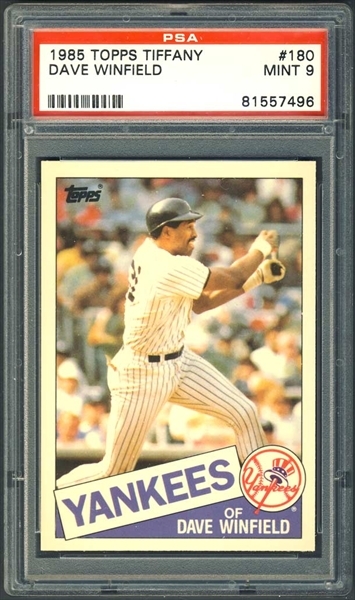 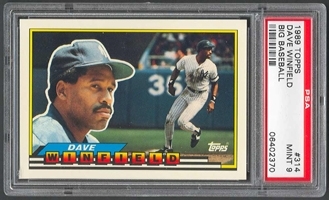 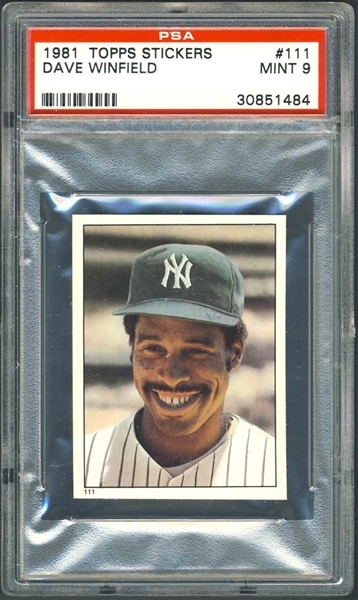 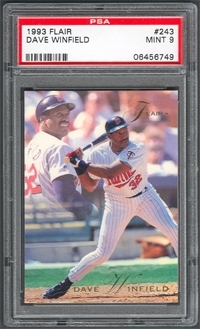 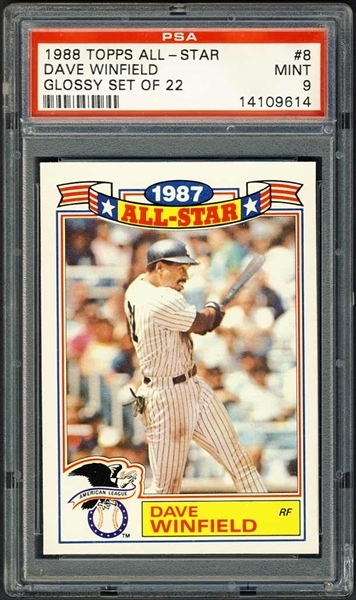 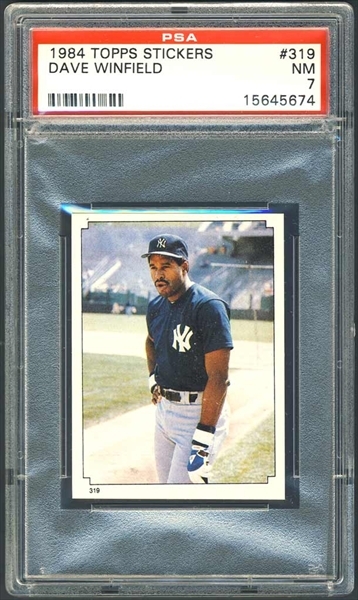 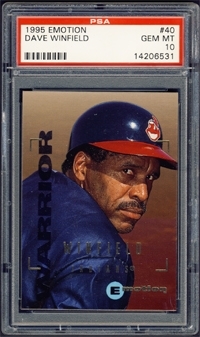 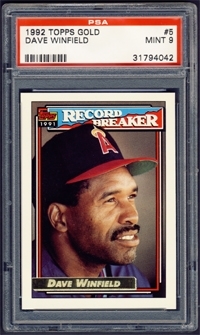 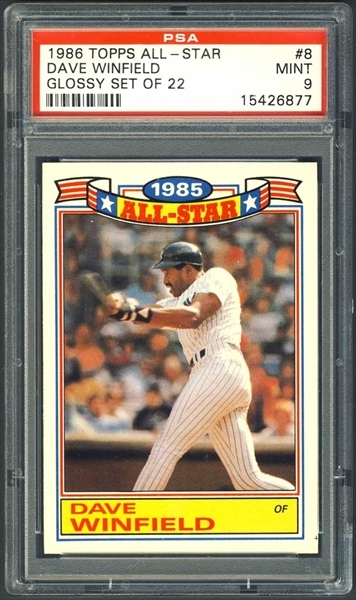 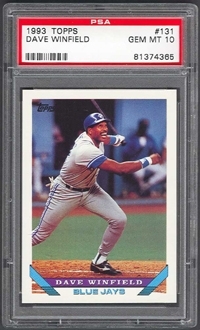 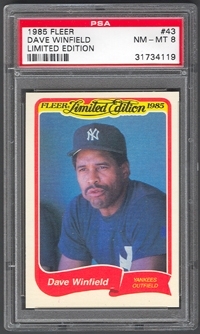 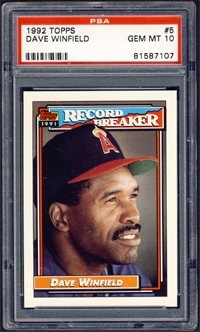 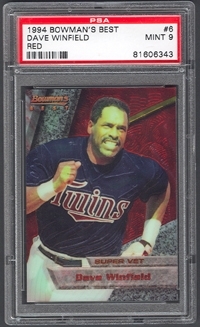 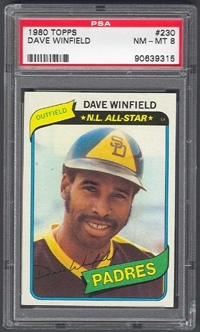 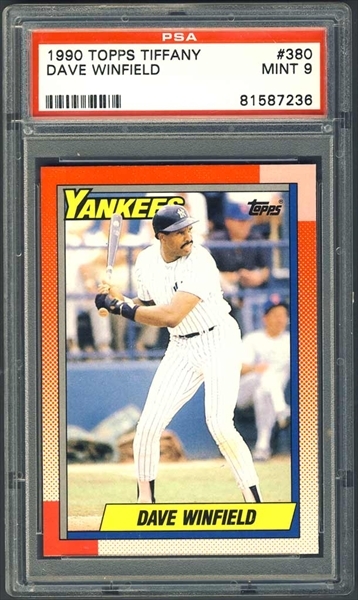 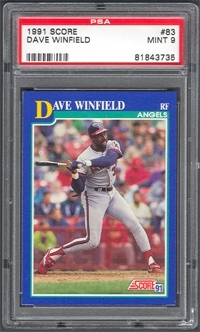 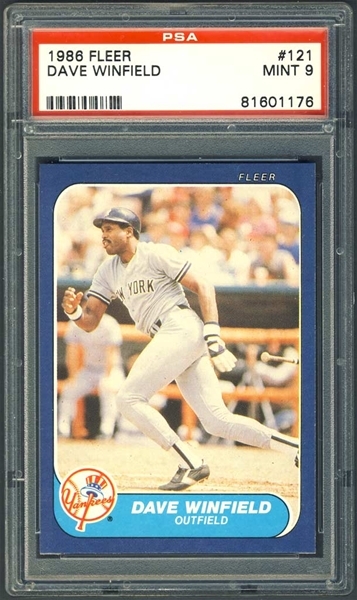 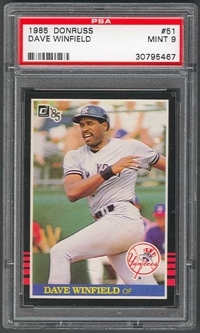 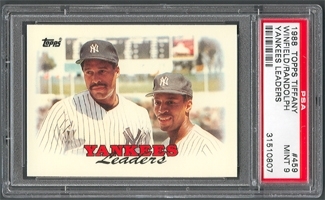 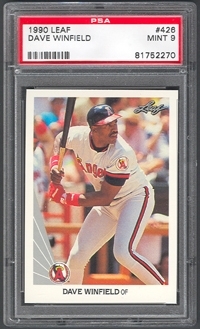 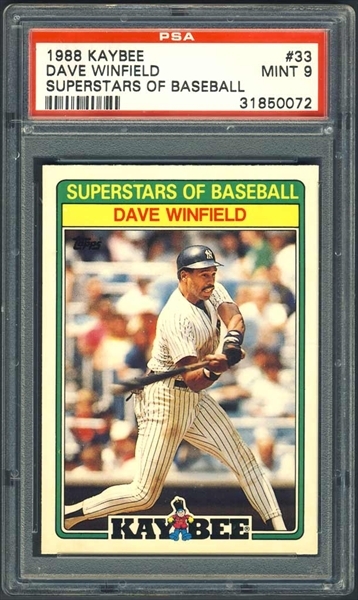 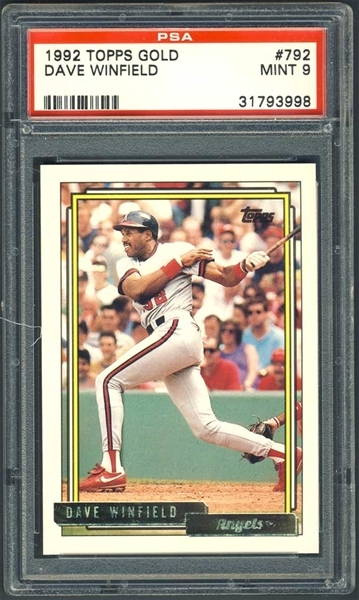 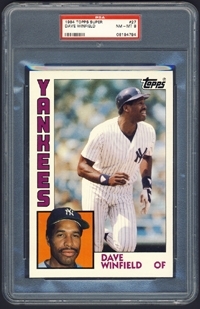 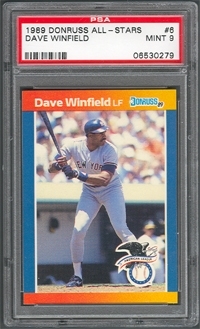 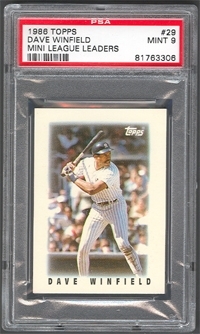 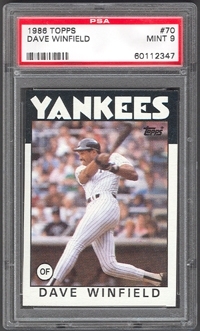 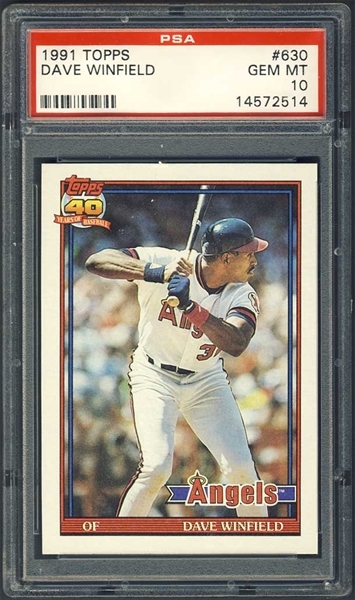 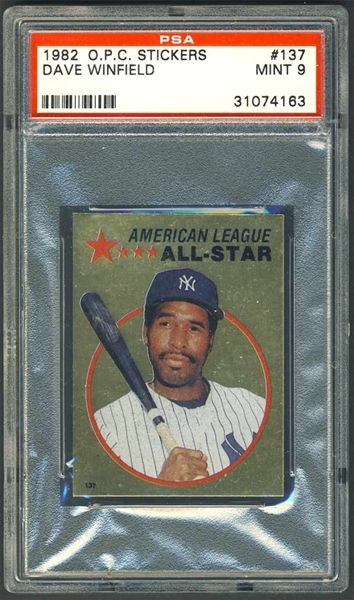 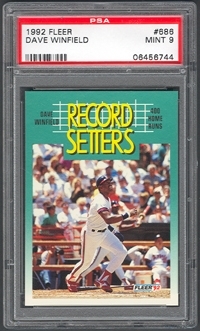 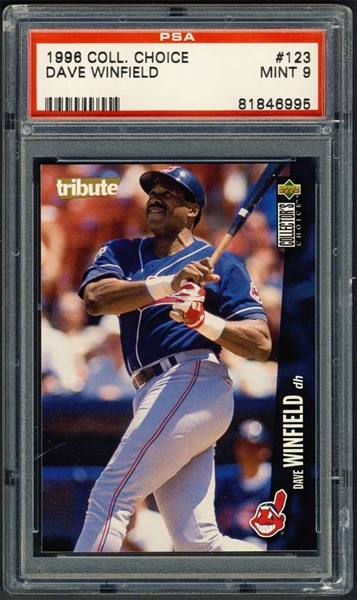 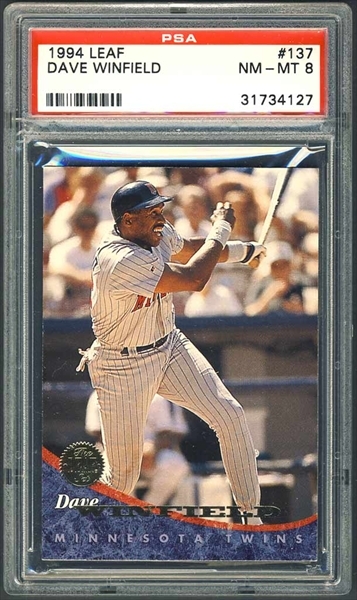 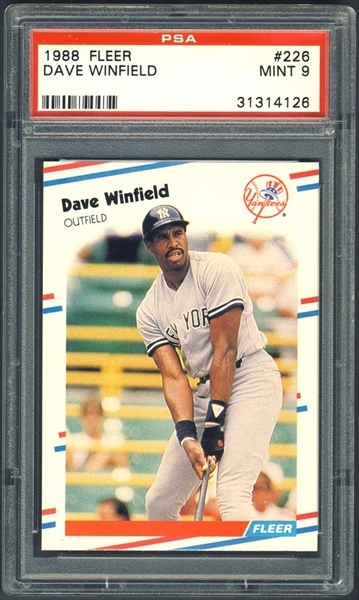 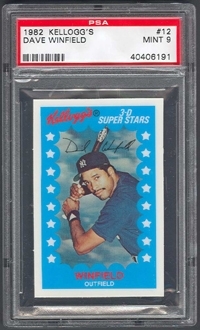 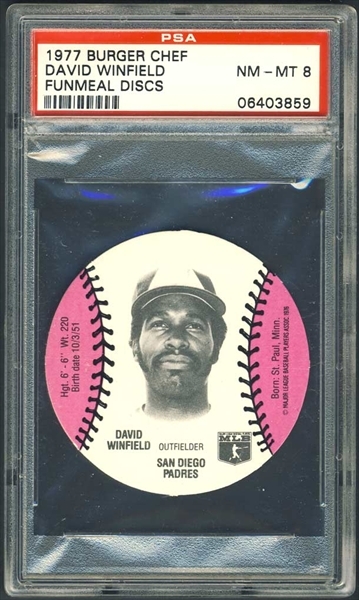 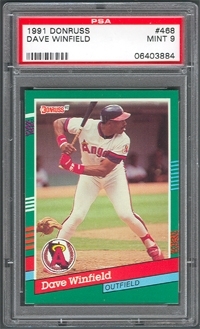 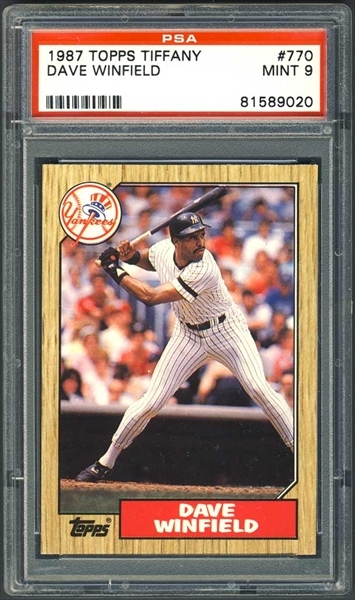 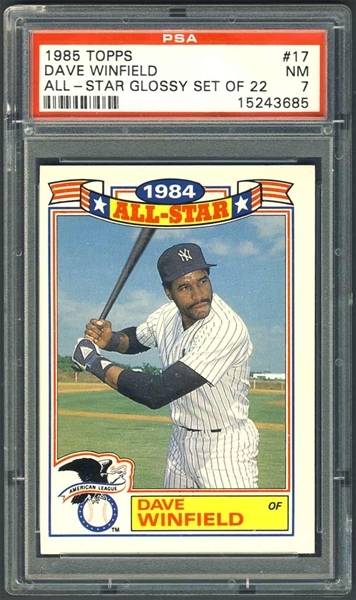 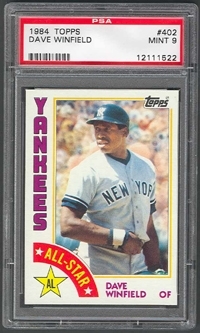 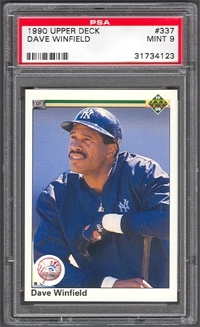 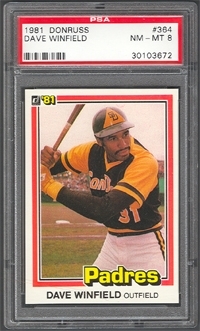 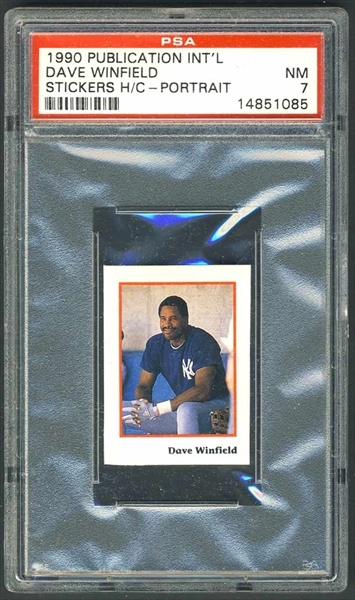 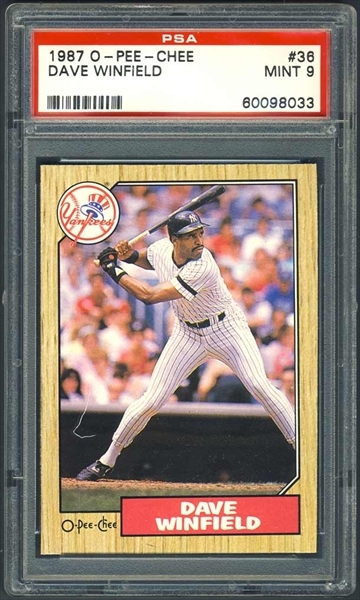 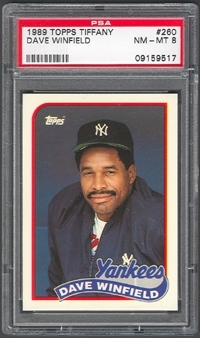 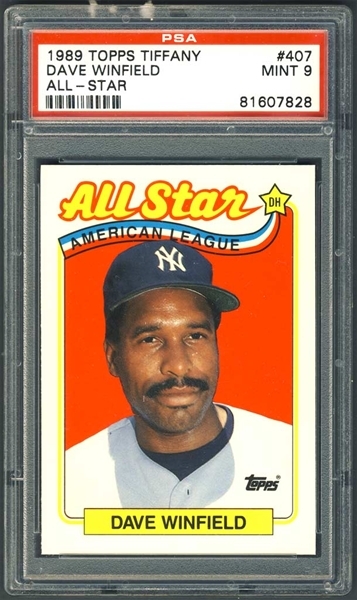 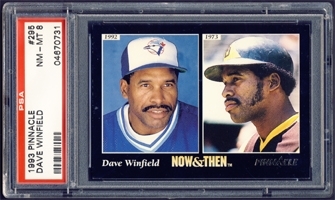 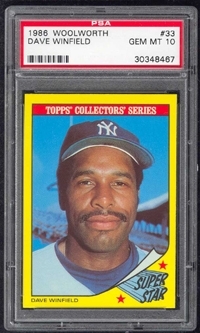 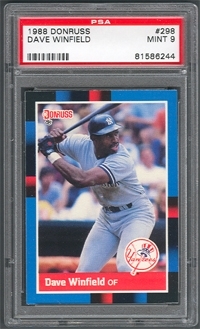 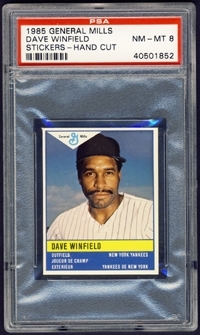 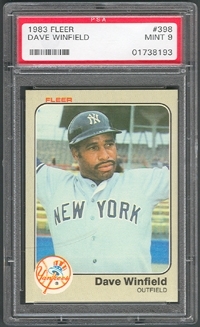 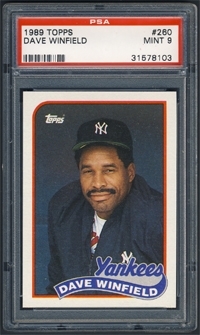 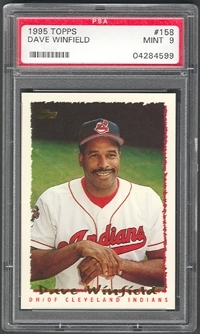 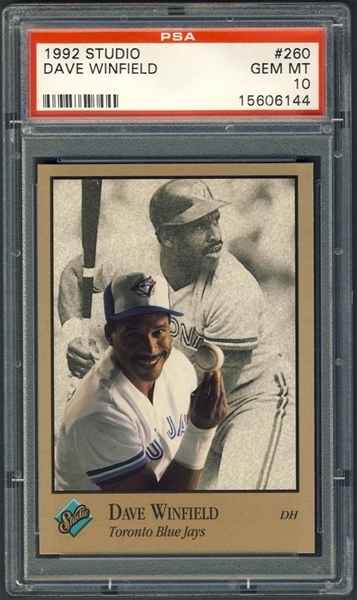 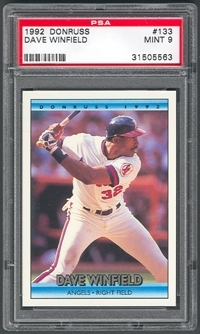 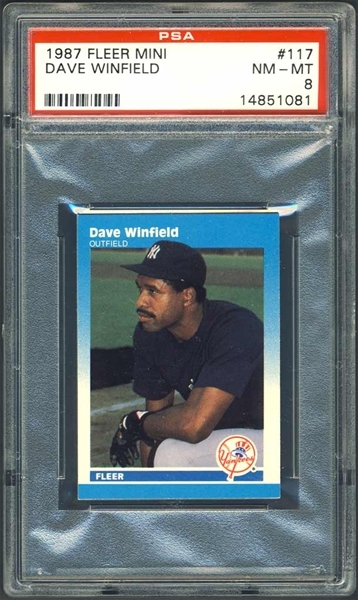 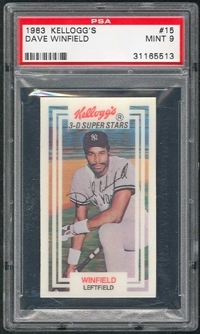 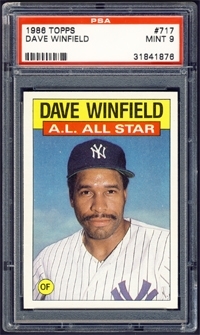 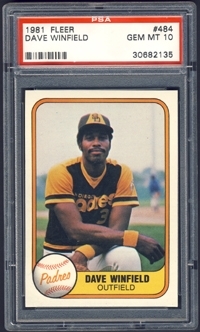 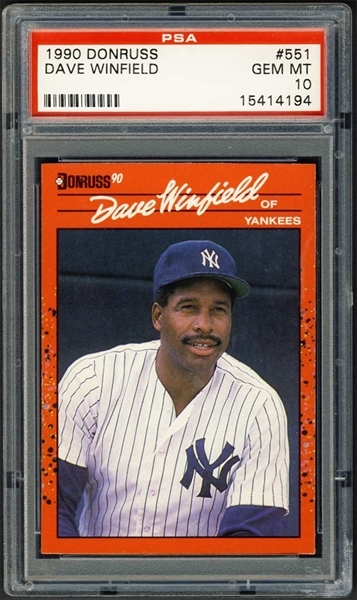 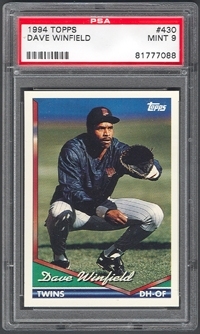 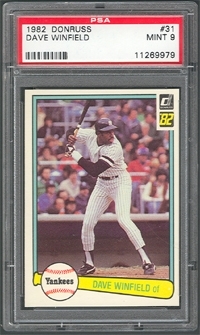 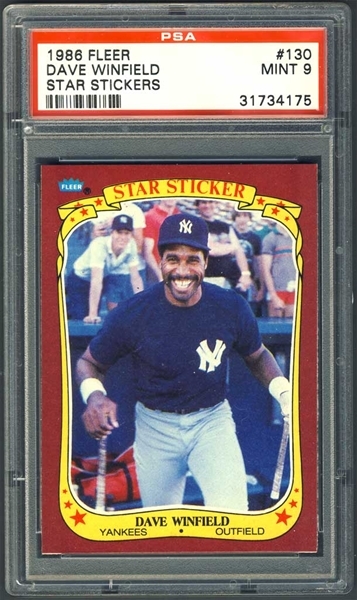 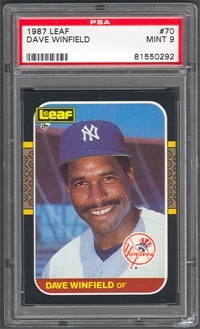 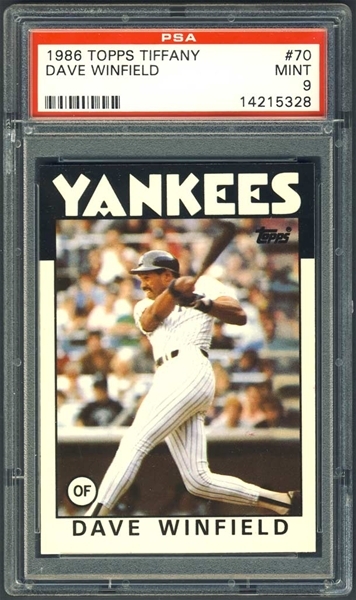 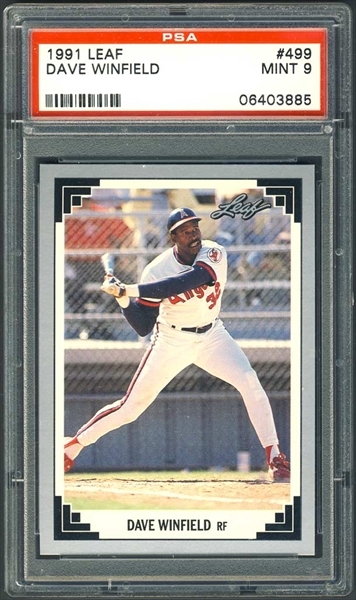 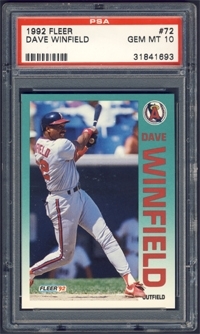 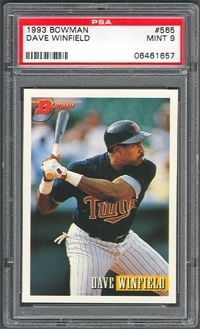 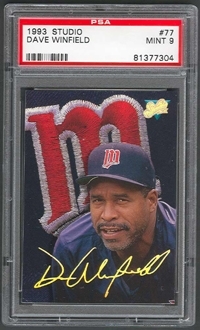 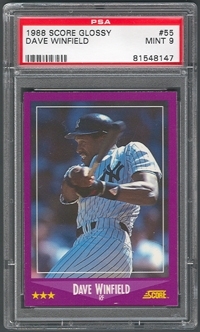 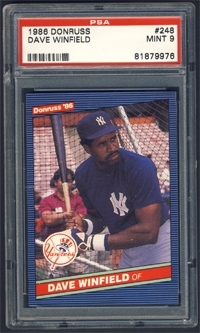 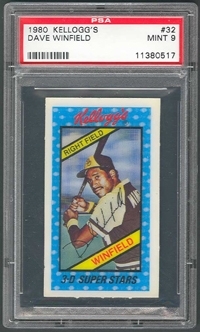 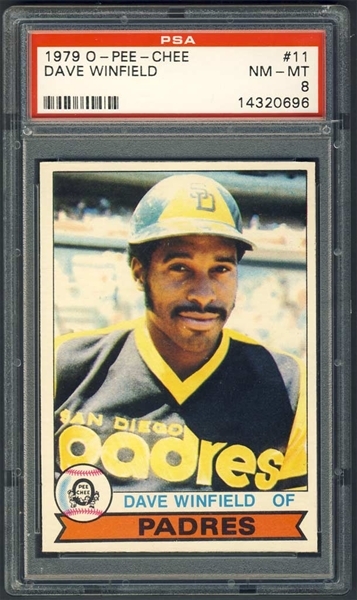 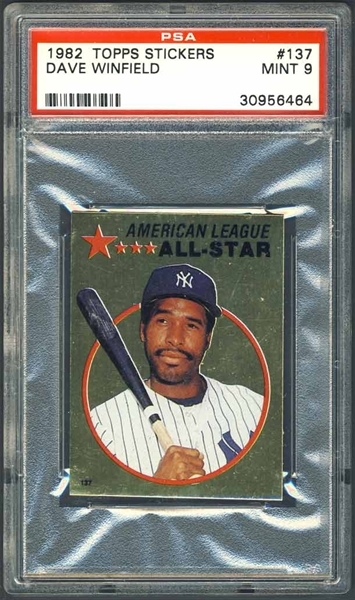 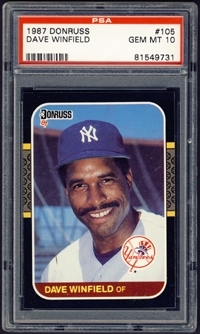 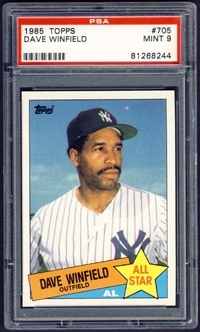 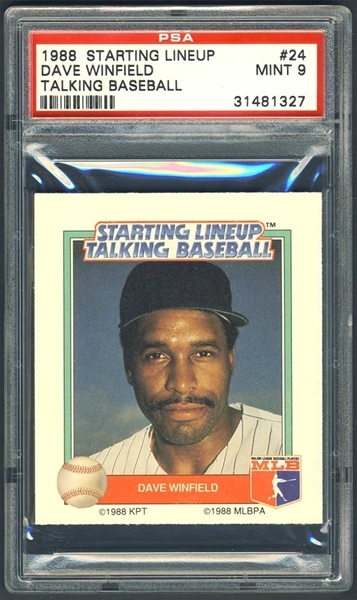 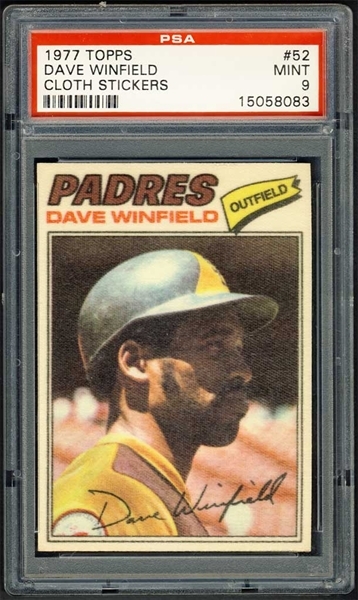 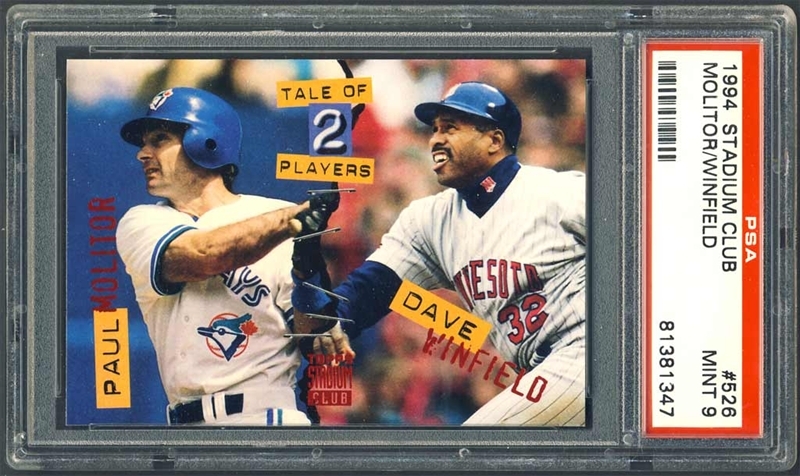 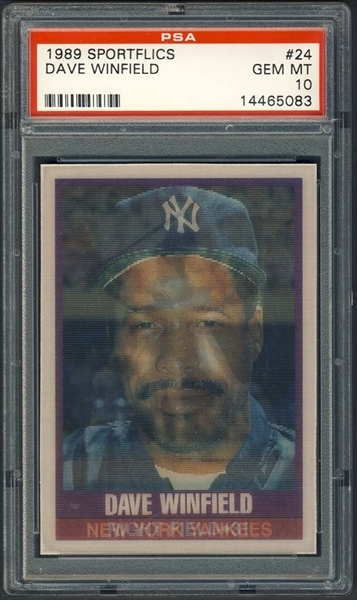 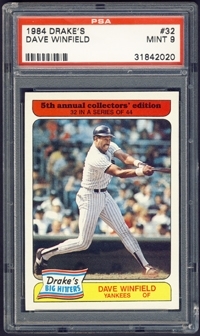 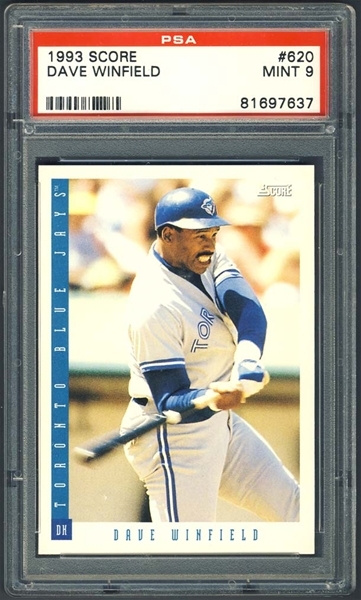 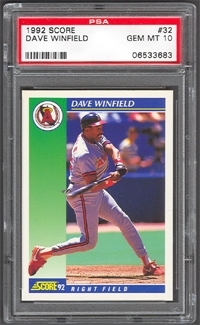 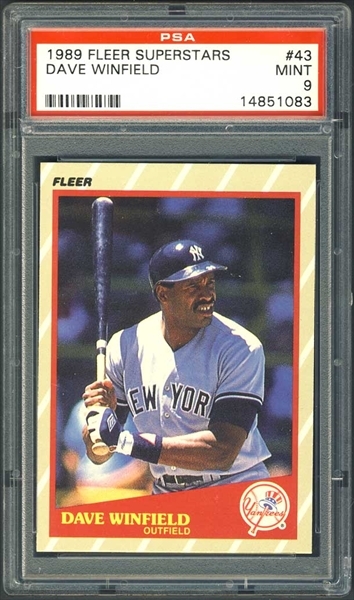 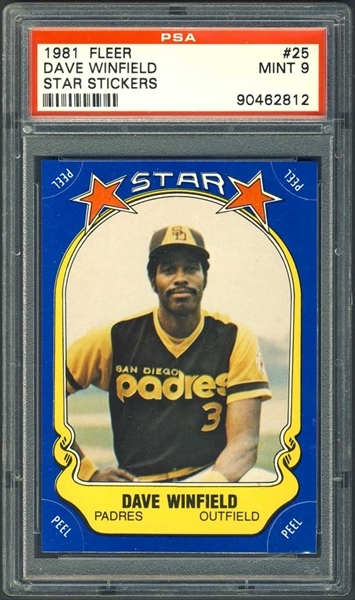 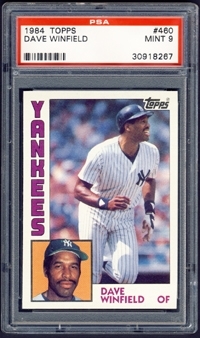 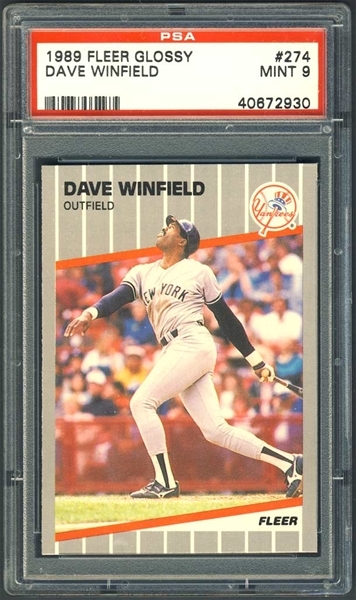 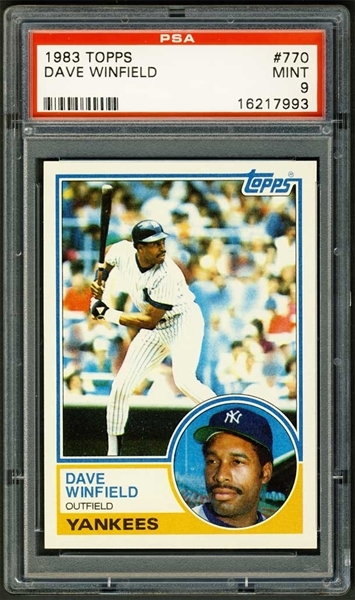 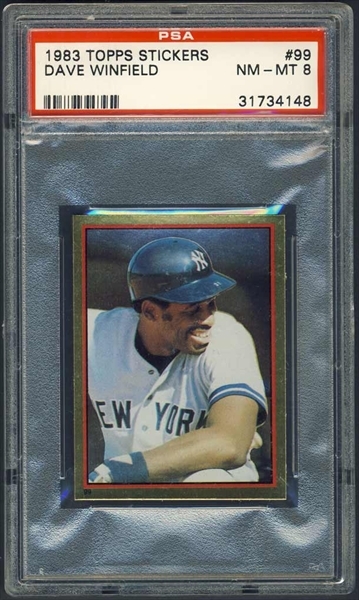 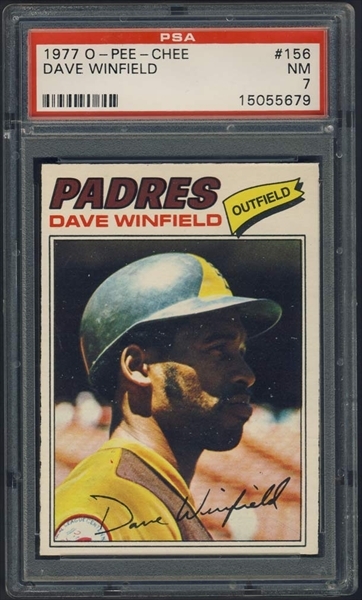 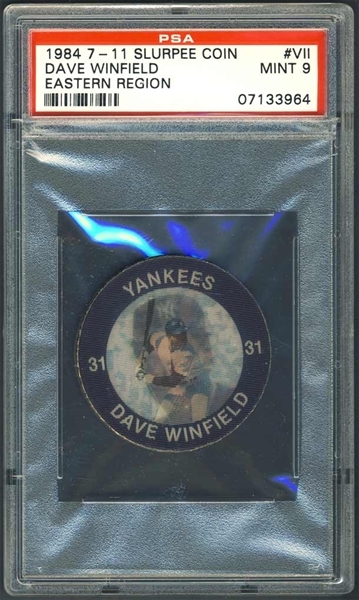 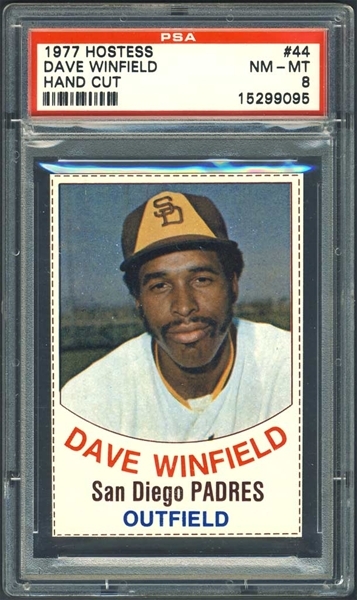 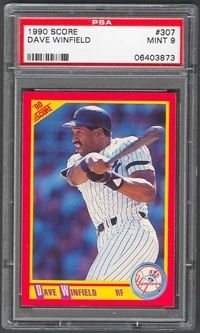 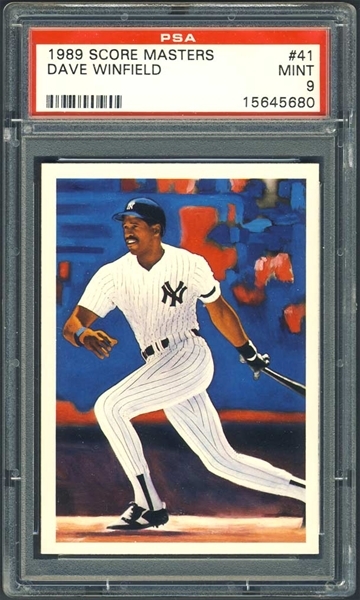 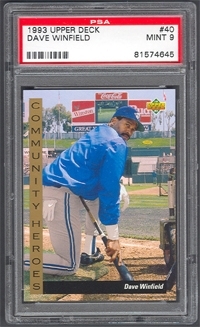 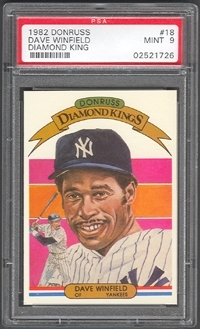 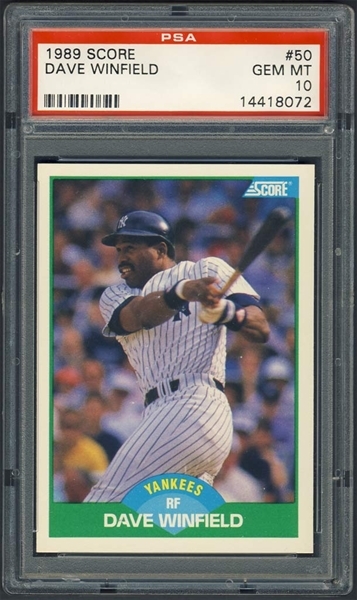 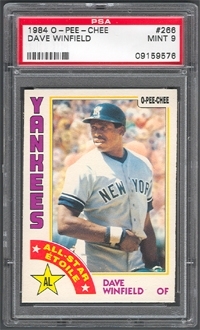 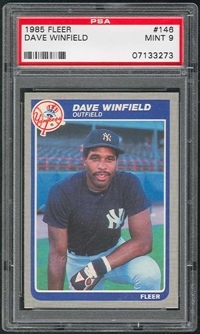 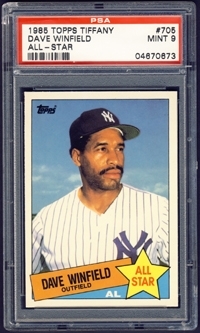 0101813700 370 1981 TOPPS DAVE WINFIELD 8 105 121 105 121 LTS Secret Santa 2010 - THANK YOU! 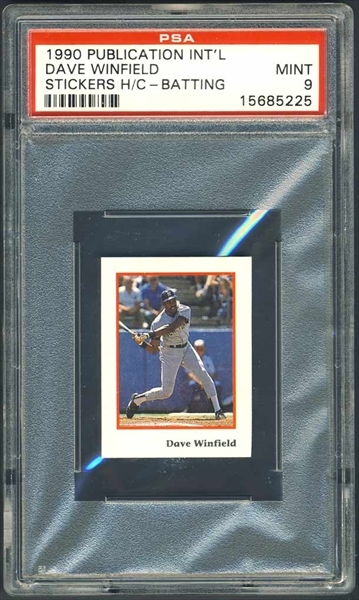 0190840270 27 1984 TOPPS SUPER DAVE WINFIELD 8 2 0 2 0 LTS Secret Santa 2007 - THANK YOU! 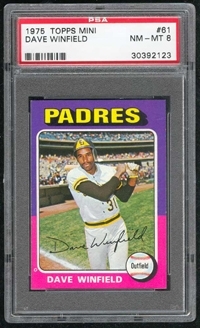 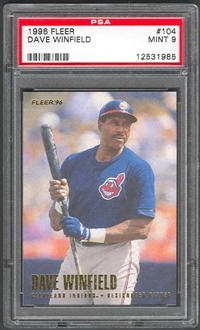 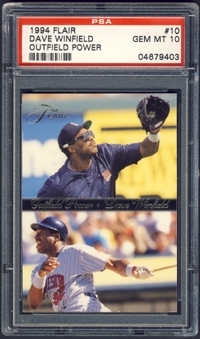 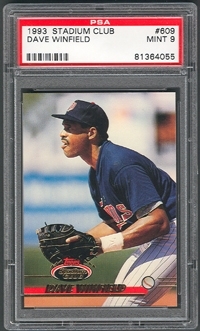 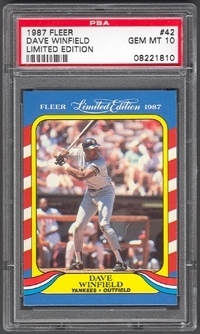 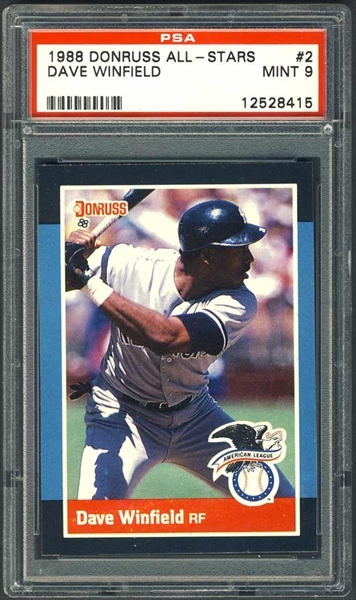 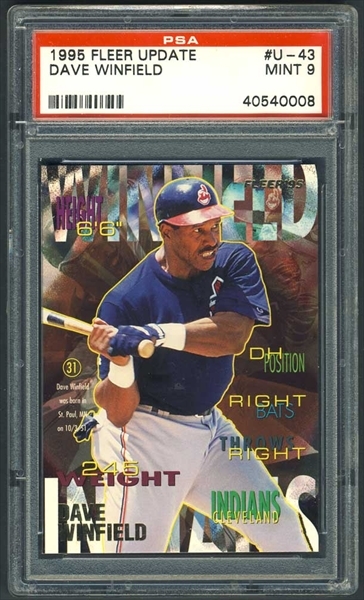 0103871200 120 1987 FLEER DAVE WINFIELD 9 12 9 12 9 LTS Secret Santa 2007 - THANK YOU! 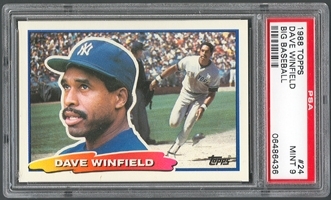 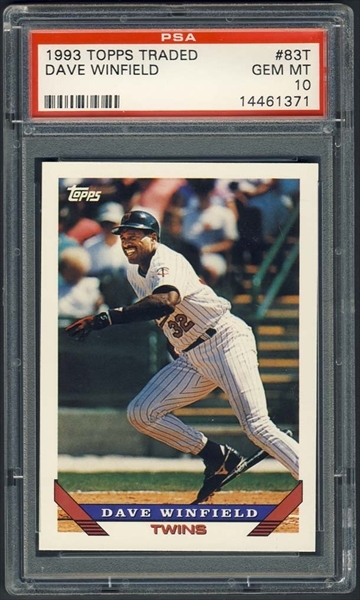 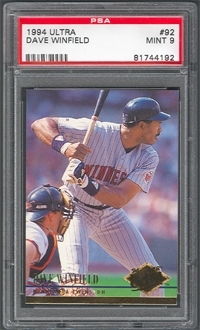 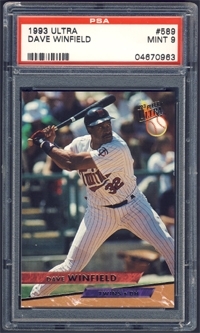 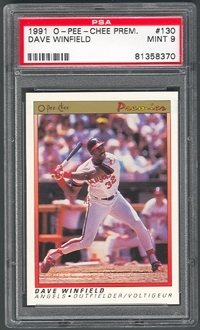 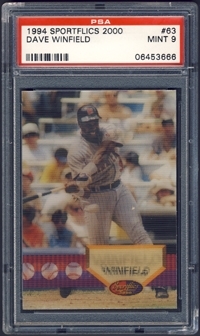 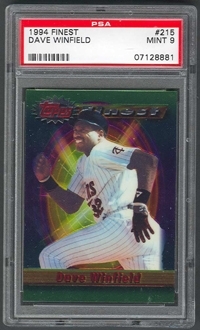 0101892600 260 1989 TOPPS DAVE WINFIELD 9 26 47 26 47 LTS Secret Santa 2007 - THANK YOU! 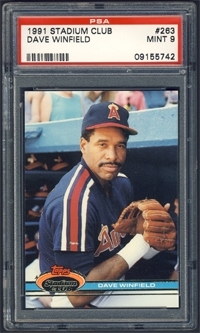 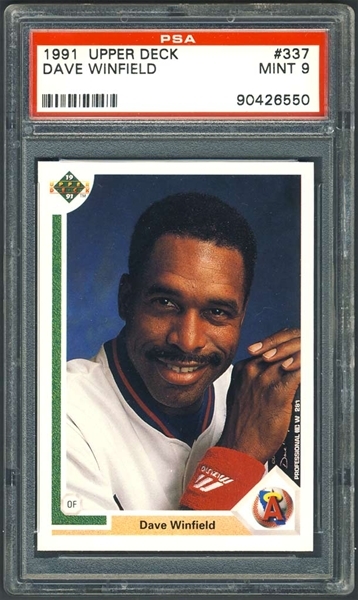 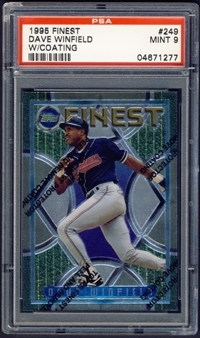 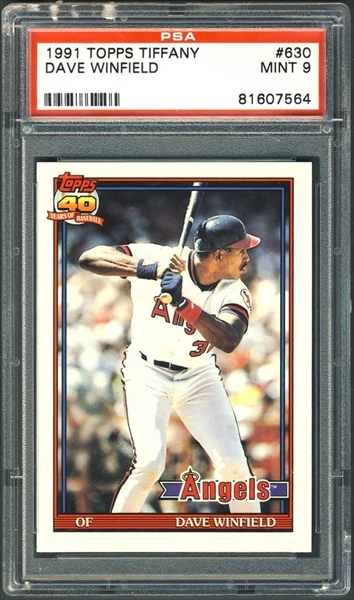 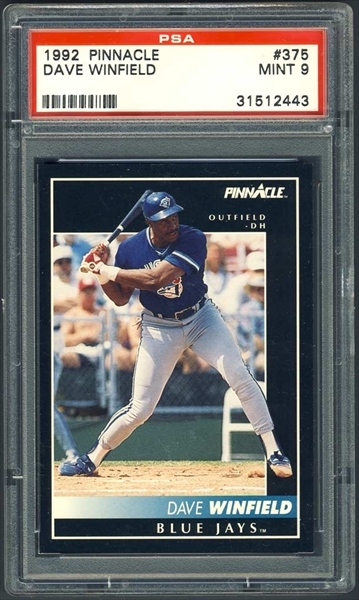 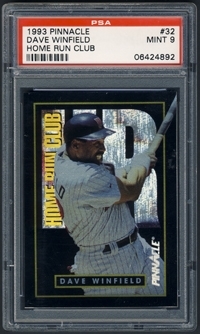 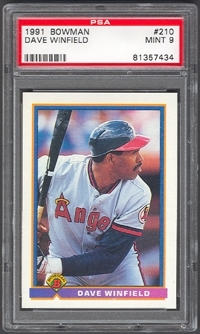 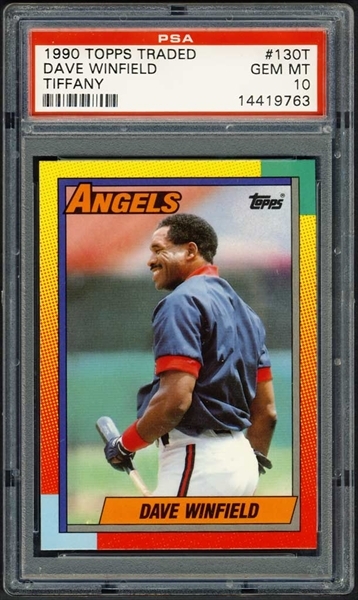 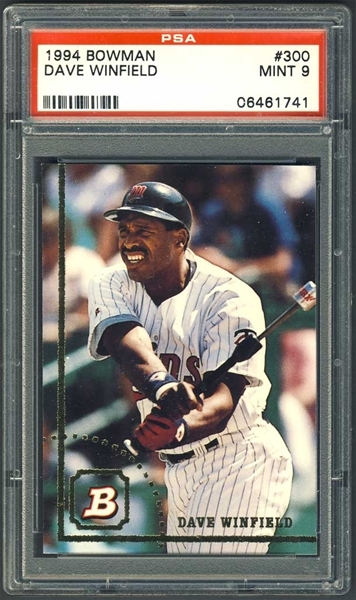 1440930320 32 1993 PINNACLE DAVE WINFIELD HOME RUN CLUB 9 3 9 3 9 LTS Secret Santa 2007 - THANK YOU!